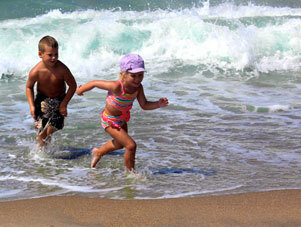 Check out our great selection of beach cottages and villas or some of our last minute specials - Call for details! Your guide for Buying or Selling. Search all listings on the Beach or Island. 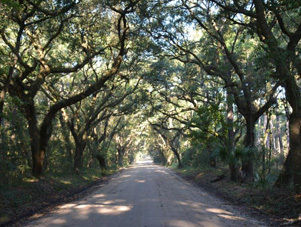 South Carolina's most affordable Sea Island. Check out the wide variety of attractions, restaurants, shopping, activities, seasonal events and more. 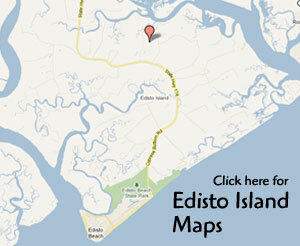 One of the best beaches in South Carolina; Edisto Island. Escape the anxiety of life and retreat to an elegant oasis of sandy beaches, gentle breezes and mild temperatures year round. The island’s natural beauty offers you a hidden oasis that will relax your mind and indulge your senses while it captures your heart. 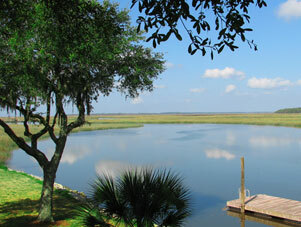 Besides the beautiful beach, the island also has lush marsh lands, flowing creeks, and the Edisto Island State Park. As part of the SC Ace Basin Reserve, the state park includes over 1,255 acres with a maritime forest and an expansive salt marsh open to visitors. 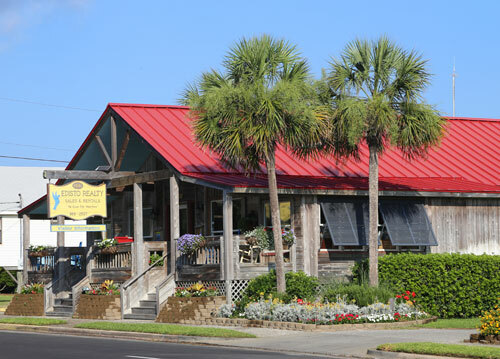 Edisto Island is located between Charleston SC and Savannah GA.
Edisto Realty is a modern, full service realty company specializing in beach rentals and the sale of real estate for vacation, investment, recreation and retirement living.